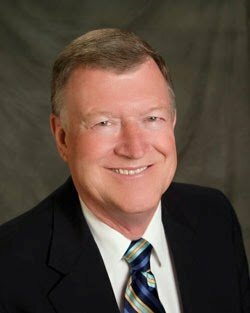 Dalton, GA – March 13, 2014 – The chairman and board of directors of the Carpet and Rug Institute (CRI) announce that Joe W. Yarbrough has been selected to lead the non-profit carpet industry trade group as president. He will begin his duties March 31, replacing current president Werner Braun, who is retiring. Yarbrough comes to CRI from Mohawk Industries, where he most recently served as senior vice president for advanced manufacturing engineering. Earlier in his career, he spent six years with Coronet Industries and was later vice president for manufacturing for Aladdin Mills when that company merged with Mohawk in 1994.